Regardless, the inherent hatefulness and xenophobia demonstrated by Reclaim Australia is only an indication of deeper social issues within Australian society. 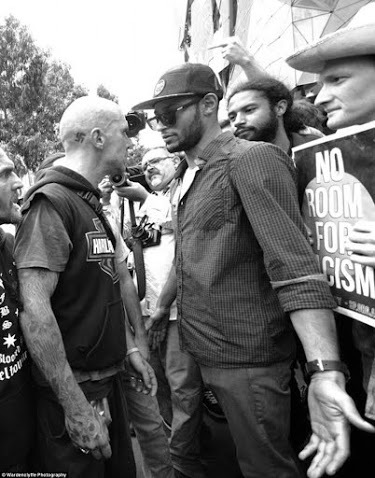 While not every member or supporter of Reclaim Australia is a neo Nazi or fascist, the group is certainly a more extreme version of the general attitude in contemporary society and uses current issues to further their own agenda. 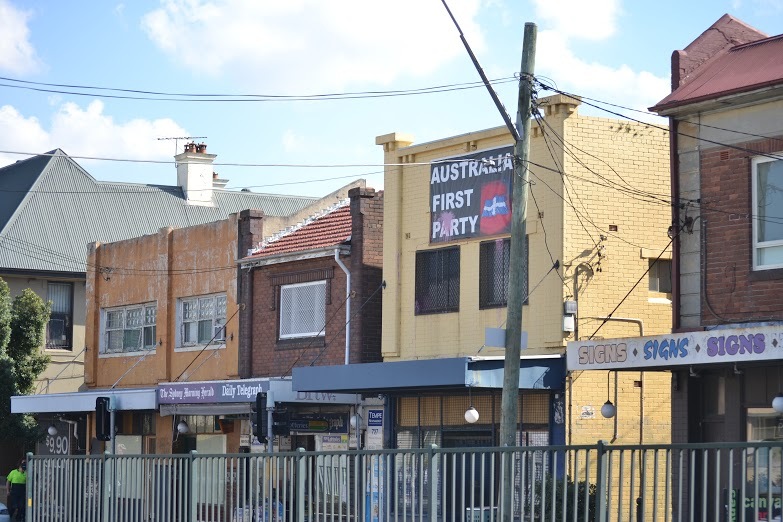 However, it’s inaccurate to brand Reclaim Australia as a fringe movement. Pervasive racism in the mainstream has been utilised and built upon by Reclaim, thereby contributing to the normalisation of racism and bigotry in Australia by dressing it up as everyday patriotism.